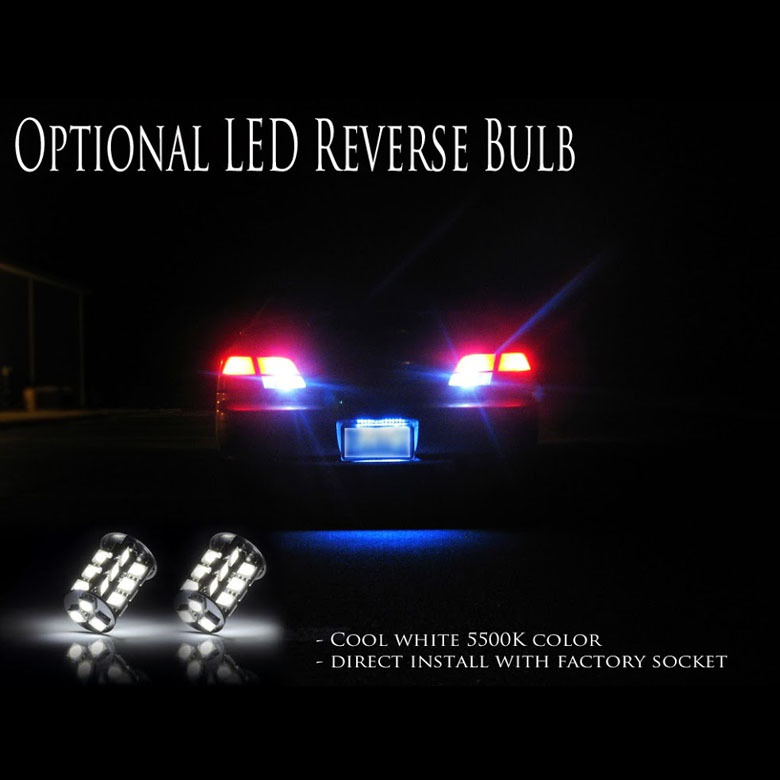 Quality Fit and Finish-Uses your OEM Mounting Points and original light bulbs. 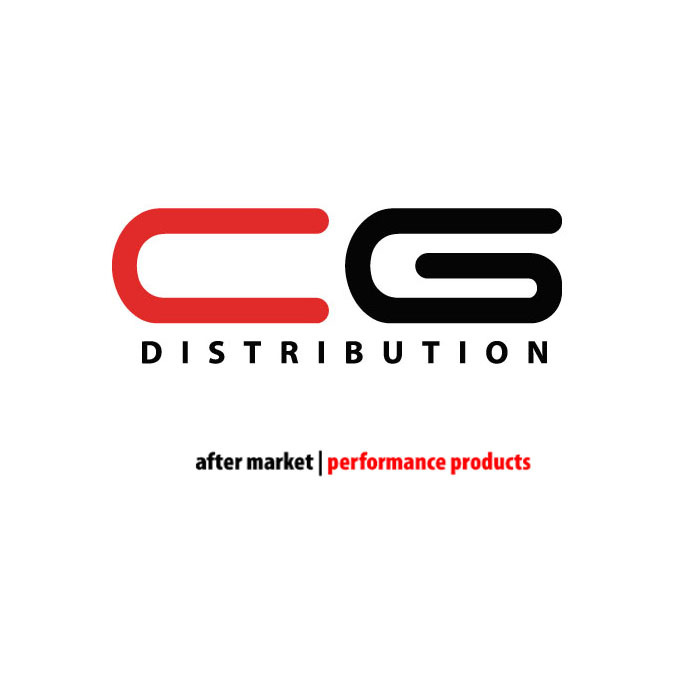 Features direct plug and play installation. Hassle free direct replacement with your original tail lights. 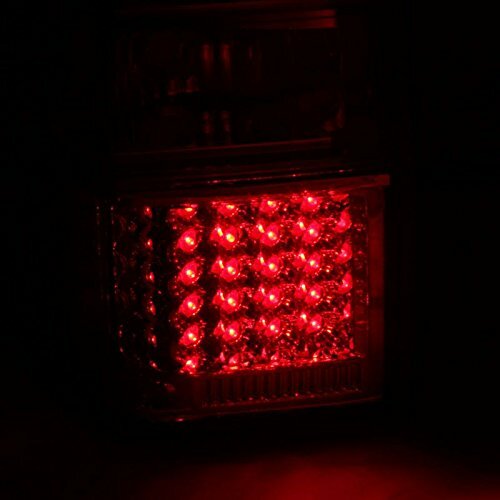 Featuring DOT / SAE Approved and OEM quality certified aftermarket tail lights ensure quality fitment and long lasting tail lights. PC designed full linked boards ensure longer lifetime and reliable performance. 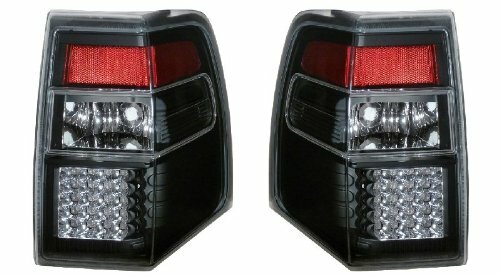 High Quality Tail lights made by OEM approved manufacturers with materials that meet strict OEM requirements. 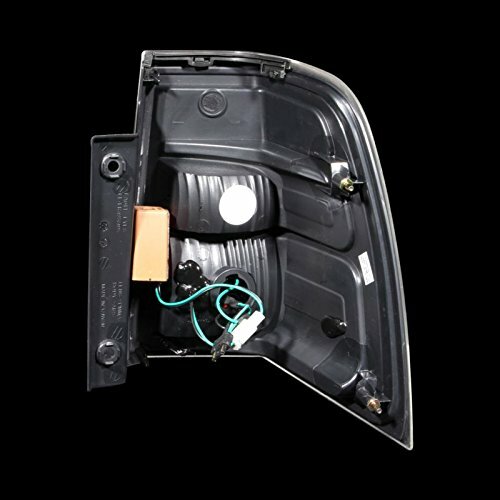 Designed using CAD/CAM computerized equipment and these modern designs are then tested using a 3-dimensional testing machine to insure precision and accuracy in the research, development and design of our molds. Free US Ground Shipping. Usually deliver to your door within 4-5 business days.